Didn’t I just say I love hats? 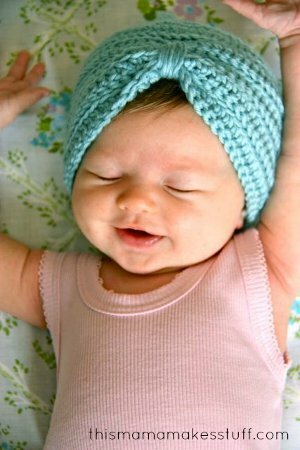 Sometimes you just need a good basic baby beanie. Other times you want anything but! 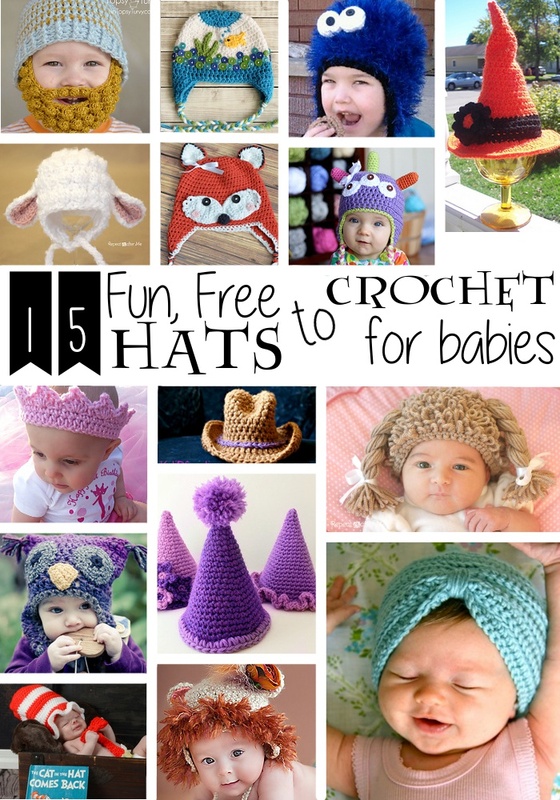 If this is one of the latter, here’s a list of fifteen fun, free hat patterns to crochet for babies. 1. 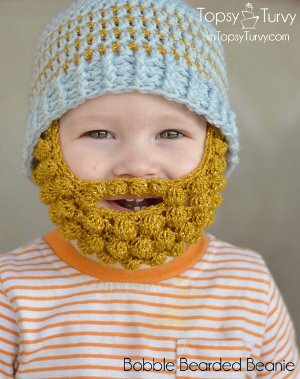 Bobble Bearded Beanie by Ashlee Prisbrey from I’m Topsy Turvy has multiple sizes of beards and beanies so you can mix and match to fit anyone in your family! 2. 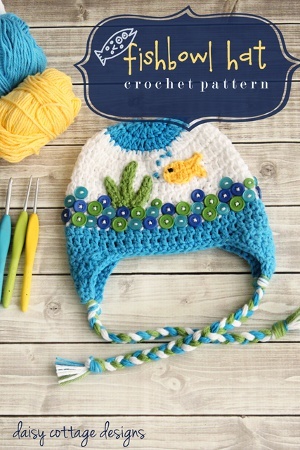 Fishbowl Hat by Lauren Brown from Daisy Cottage Designs is a great example of how embellishment can make a project special, and is available in newborn through toddler sizes. 3. 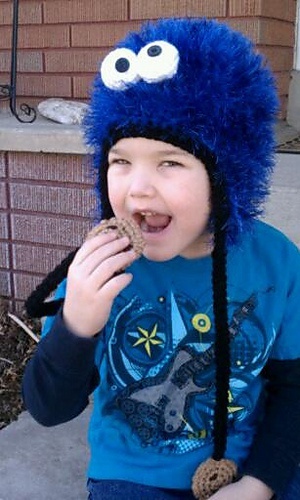 Have a Cookie Hat by Heidi Yates from Ravelry is actually available in all sizes from baby to adult! 4. 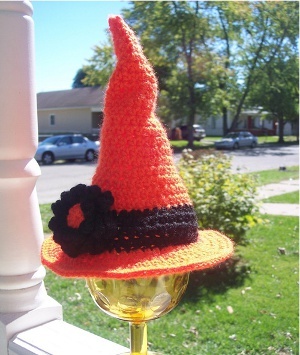 Newborn Witch’s Hat by Corina Gray from Stitch11 would make a perfect photo prop or first Halloween costume for an October baby. 5. 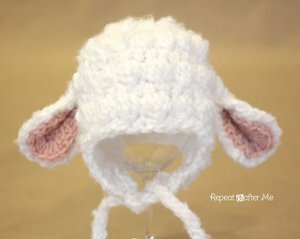 Lamb Hat by Sarah Zimmerman from Repeat Crafter Me is available in all sizes. Baa! 6. 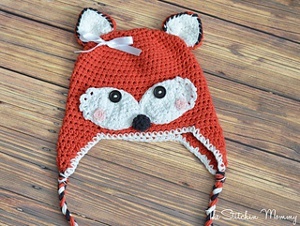 Fox Hat from The Stitchin’ Mommy is available free for the 6-12 month size, and can be purchased for other sizes. What does the fox say? Cute! 7. Monster Hat by Lauren Brown from Daisy Cottage Designs is a sweet take on the typical monster hat and is available in 6-12 month size. 8. 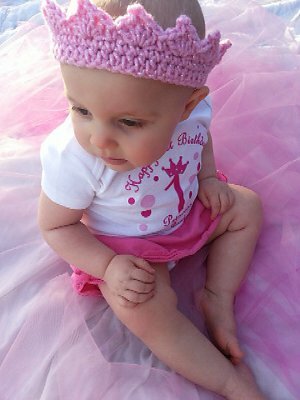 Toddler Crown by Michelle Gaylor from Poochie Baby is a quick and easy head accent for your little prince or princess. 9. 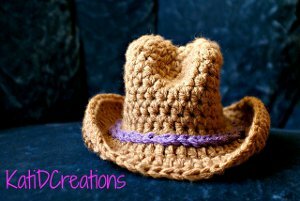 Cowboy Hat by Kati Donahue from KatiDCreations is a fun hat to make for the littlest cowpokes in your life. 10. 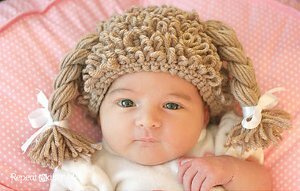 Cabbage Patch Beanie by Sarah Zimmerman from Repeat Crafter Me mimics the look of a Cabbage Patch doll’s wig. How cute! 11. 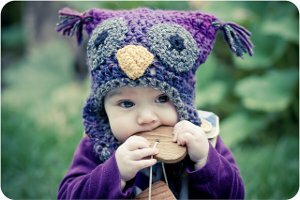 Woolly Owl Hat by Kat Goldin from Ravelry is sized from newborn to 7 years, and makes a perfect cozy hat for your little one. 12. 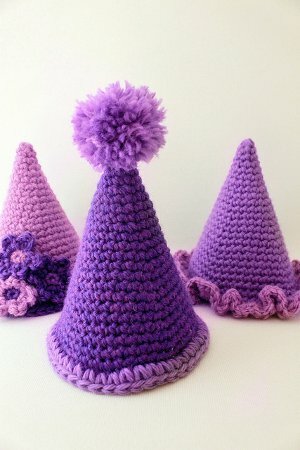 Party Hat by Tara Murray from Mamachee Crochet Designs is so cute. Who knew you could crochet those?! 13. 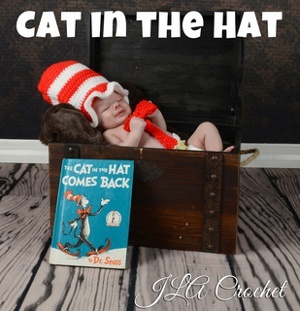 Cat in the Hat Set by Leigh Ann Atwell from Ravelry is intended for use as a photo prop, but Halloween is coming up soon! 14. 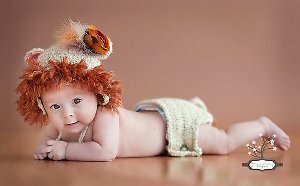 Earflap Lion Hatby Ashton Postlethwaite from Ravelry will make your little one roar in newborn to toddler sizes. 15. Baby Turban by Carrie from This Mama Makes Stuff is simple and stylish and OH MY GOODNESS LOOK AT THAT BABY! Do you have a roundup you’d like to see? Leave your suggestion in the comments! Oh so great collection. I like fishbowl hat and cowboy hat most.